The first I had heard of the Shanling Audio, a DAP manufacturer based out of Hong Kong, was when I stumbled across their booth at the back of an exhibition hall at the Munich High End 2015 Expo. I was coming straight from the car crash that was the Astell & Kern booth, just having demoed their new rip off DAP the AK380. At that point I was pretty down on the direction the DAP (Digital Audio Player) market was going. 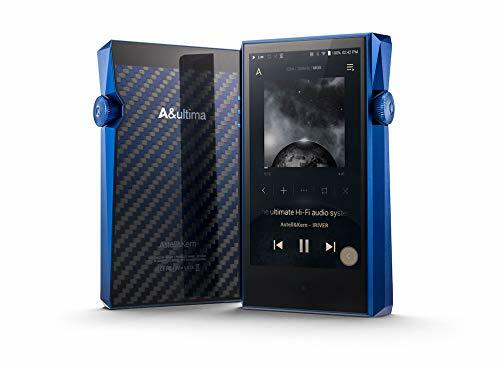 In recent years, some of the audiophile community have pretty lost touch with reality with regards to high end, dedicated, portable audio players. In most cases the juice (cash) is not worth the squeeze (performance). Take the AK380 player as an example, I have heard and tested with it a number of times since then and when looking objectively I just don't see the point. I see it as existing as something purely to squeeze every ounce of cash out of fans of high end audio, it sounds good but in very minimal degrees, if at all, over far cheaper competition. However, that doesn't mean I am wholly opposed to the idea of owning a stand alone DAP. The convenience of having all your music loaded onto one device whose purpose is delivering you great sounding high res audio on the go is a good one. Smartphones are not yet at the level of audio that purpose built & selected components can provide. Of course with your smartphone you have the option of using external DAC & Amp units but to be honest it is a bit of a hassle remembering to bring mine along for the ride (not to mention how many times I have lost my OTG connection cables). So that brings me here to the Shanling M2 by Shanling Audio. On paper it seems to fit my needs in almost every way. Shanling promise it sounds good, that it's well built, it's easy to use, capable of taking high capacity SD cards and, finally, the price seems very reasonable. 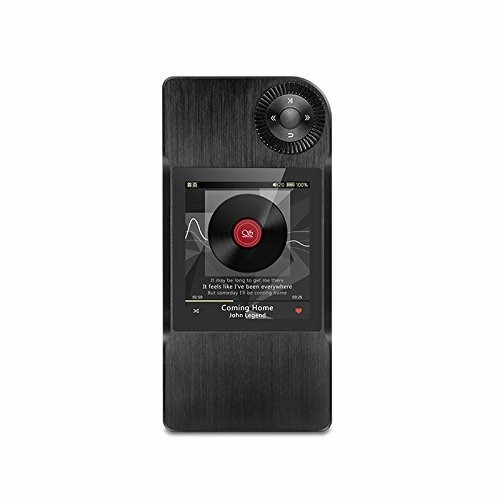 With all that in mind lets get on with the full Shanling M2 review and see if this new dedicated audio player can give some of the big boys and established players a bit of a black eye. *Note* - The Shanling M2 now comes in an updated colour option (gray) and is currently priced at under $200 on Amazon. The Shanling Audio M2 comes in quite a nice box that would be perfect on its own but Shanling have chosen to wrap the presentation box in rather generic looking sleeve stuffed with blurbs, pictures and specifications. Im in two minds on this as on one hand I can see the benefit to the average consumer on the high street if the saw this in the store and wanted a little bit of information about what the Shanling M2 is. However, in this day and age, given the rise of the smartphone, those drawn to and willing to pay $250 for a dedicated music player (DAP) are more than likely going to know what they are buying in the first place. In that regard I wish they just left the sleeve of and stuck with the presentation box alone. There is a special feeling you get with the Ibasso DX50 or even the cheaper Colorfly C3 that you don't get with the M2 DAP. It's really not a big deal but its worth a mention. At the end of the day a box is a box and your probably going to toss it in the trash anyway. On the inside everything is well packaged and is presented nicely whilst being surrounded by plenty of protection to keep your Shanling M2 safe in transit. With a DAP there really isn't that much that you can add in order to fill out the package and as such you will usually only see a charging cable included with such a device. The M2 does throw in a couple of welcome extras that are well thought out and do add to the experience of getting your new toy. First up there are a 2 included screen protectors which is very welcome as given the niche status of the M2 I reckon it would be a little frustrating trying to source these (or cut them yourself) at the right size. Screen taken care of you are able to further able to protect your investment with the included drawstring pouch case. In case you didn't know Shanling do offer a special leather carry case with cut outs for the screen and buttons. It looks way better and is far more practical that just using the Drawstring option so I would be looking to pick one of those up ASAP. Next up there is the user manual and warranty card that you will likely never use and a micro USB charging cable (the kind that your house is probably drowning in by now). Finally, for those wishing to use the COAX cable located on the top of the M2 Shanling have thrown in an adapter cable. All in it is a very comprehensive and well thought out package. The casing of the Shanling M2 Player is made, for the most part, of Black anodised and brushed aluminium. What really stands out though is the stunning carbon fibre back plate that adds a touch of class to the design along with a more premium feel. The Shanling M2 is actually very light in the hand. Surprisingly so when I compared to my Ibasso Dx50 and the Fiio X5. Overall it feels solid, well made and light, all good points for me being someone who travels a lot and is quite rough on his gear. When it came to ergonomics I couldn't of been happier. From the pictures the M2 DAP looks a lot bigger than it is in person and I found that it actually sits in the hand very comfortably. The click wheel (control dial) at the top right was very easy to use and offered good tactile feedback from presses. Anyone familiar with the ipods of the noughties will be able to get the hang of things within a couple of minutes playing around with the interface. The Shanling m2 is actually pretty intuitive and after a few mistakes at first I soon able to operate the units core functions such as skip, pause and volume control from inside my pocket without having to take it out and look at the screen. One issue that I'm sure some people will be asking is how suitable the Shanling M2 is for left handed operation and sorry to say that you have been well and truly left high and dry on this one. The M2 is clearly designed to be operated with the right hand so bear that in mind before making your final decision on purchasing. The bottom of the unit hosts a micro USB port that can be used for charging, data transfer or for using the M2 as an external DAC unit with your computer. At the opposite end, on the top of the M2, there lies a 3.5mm jack point just as you would expect and right next to it is the combined line out and COAX port. The left side is quite simply a micro SD card slot and power/wake button and on the right hand side of the DAP you can find the volume up and down buttons. One thing you might have noticed in the Shanling M2 spec sheet is that nowhere is there a mention of internal memory. Well simply put, there is none. You are going to have to factor in the additional cost of purchasing an external microSD card into the overall cost of the player. I had tested it using a number of cards I had lying around but ultimatley I went ahead and purchased this 128gb Class 10 microSD for $38 and have already filled it 3/4 of the way up with thousands of tracks. Some companies charge an arm and a leg for internal storage and if that cost can be taken away on the initial build and I can source a higher capacity at a cheaper price myself then I would actually look at the exclusion of inbuilt memory on the Shanling M2 as a plus. I do have to mention one thing though, and this is so extremely minor I debated even mentioning it. When removing the card I found it almost impossible to do by hand, the MicroSD is recessed in there quite deep so if you switch between many different cards and you might want to use some sort of poking tool to trigger the release (in my case another MicroSD card). With regards to battery life I found that I would get about 12 hours from a single charge listening at fairly high volume levels with a mix of Flac and Mp3 files. I would say that this is just slightly above the norm that I have experienced with these kind of devices which usually last for about 10 hours from one charge. The final thing of note is that the screen on the M2 is not going to win any awards for pixel density or the depth of blacks etc. The humble TFT panel used just cant compete when compared to todays smartphone offerings. It is certainly fit for purpose though as you won't be consuming video or playing games on the Shanling Audio M2. The good side of things screen wise is that combined with the simple menu / navigation system the screen actually feels reasonably generous. Brightness levels were not really enough to survive the test of outdoor use on sunny days and text does look a bit washed out even when using the screen at full blast. If there is one thing that has driven people crazy in the past when using audiophile focused DAP units it's the menu system and mostly nonsensical user interfaces. Thankfully, in the past couple of years, we have seen most manufacturers listen to consumers needs and move away from those clunky UI's that would make you want to rocket-ball your expensive toy through the nearest open window. The M2 has an incredibly easy and intuitive menu and file system on it and anyone who in the past has used an Ipod with a click wheel on it will take to this like a duck to water. You control the DAP in a very similar way by scrolling menus via the clickwheel, returning a level is as simple as pressing the down button and of course select is the button bang in the middle. I haven't noticed any bugs, crashes or anything to cause me annoyance of the past month, its just incredibly simple and incredibly stable, something even big boys like Fiio and AK have struggled with immensely in the past. You have the option of searching your music through the tracks tags ie Artist, Genre, Album etc or through my the file browser. Those familiar with Chinese DAP's of the past will of course be familiar with the file browser due to the inability of past products to be able to properly read ID tags on your tracks. I found though that the Shanling M2 was able to recognise almost every track on my MicroSD card so hats off to them for getting this one right. The M2, almost surprisingly is quite feature rich on the software side and it offers up a host of very useful features. One of my favourite options was the gapless support that worked flawlessly with my Flac files to provide a seamless listening experience. The gain switch is as mentioned very handy for those who own headphones of varying impedance and then you have the EQ. The EQ presets on the Shanling M2 are plentiful but then you have the option to create your own custom setting, something that will please the tweaker's amongst us. Apart from that you get a bunch of other features such as screen brightness adjustment, time outs and playback settings. On a whole it feels like a very comprehensive package and there was nothing more that I would expect out of a dedicated DAP in this price range. My main gripe in past devices has been stability. I could name and shame a number of companies aimed at portable audio enthusiasts who, in the past, have released sub par firmware and used the community as there Beta testers. The M2 is not that though it actually feels like a finished product and in this hobby that is high praise enough. In all the above case's I found that the Shanling M2 was able to pair perfectly creating a beautifully neutral canvas onto which my headphones can shine. Switching between the 02 Amp/DAC and the M2 with the same headphones with volumes matched only confirmed my belief that the Shanling M2 had an extremely flat response. I loved the sound right from the get go. It is a clear step up in audio fidelity if you are coming from a smartphone. I volume matched and compared with both my Nexus 6 & LG G4 and everything on the Shanling Audio M2 sounded far more refined, clearer and detailed. The sound of the M2 in the simplest terms is one that comes across very clean, neutral and additionally manages to display an extremely black background. A black background is something that is hugely important to me when determining audio quality of a DAP. Do you remember a time when people used to say that Hisound players were an audiophile DAP's? Even though those thing used to hiss like a pissed off snake? Sorry but if your source audio components are adding artefacts to the sound then thats not a good thing. The Shanling M2 is black in the instantly recognisable way that only 2 other all in one DAP units have reached me before, the Colorfly C3 and the ridiculous Altman Terra Player. By presenting a silent background like this it has the effect of making your music sound more forward and engaging on every listen. 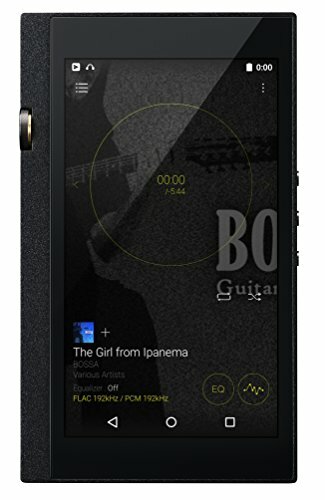 For those using more sensitive headphones you will find that by switching the low / high gain setting the Shanling M2 will keep the sound as close to hiss free as possible for a device in this price bracket. Overall the sound signature is very neutral with no one frequency showing any dominance over another. There was very little audible roll off at either end of the spectrum and soundstage was very immersive in that it displayed good width and depth. 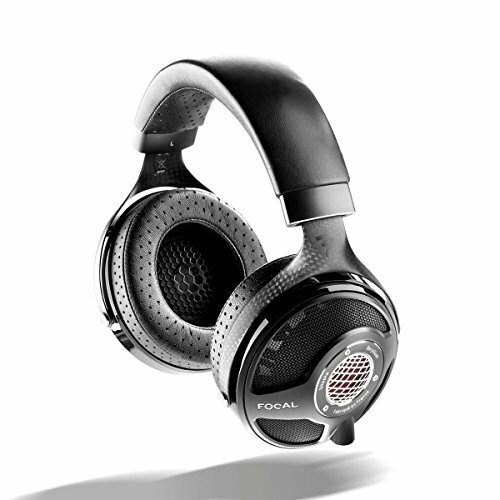 Highs: Highs are crisp clear and full of detail, with the cirrus chip being able to produce a sound that works well with a variety of musical genres as well as headphones and IEM's. The highs can get pushed forward but there is no "Sabre Spike" that I have at times been confronted with when using ES DAC's. In that regard the Shanling M2 does manage to keep the sound true to what your headphone's profile should output so there shouldn't be any pairing issues that you might get when pairing a "hot" sounding pair of headphones with a bright source. the M2 is just clean detailed and has nice sparkle to it. Midrange: The Midrange on the Shanling M2 is again very detailed and also very neutral. I don't feel that there has been any unnecessary warmth added to the signal when using this DAP. It does have a very open and spacious feel to the mids, a sense of clarity, that will allow you really pinpoint what is going on in your audio tracks. The best thing about the mids being produced in a neutral manner is that it allows your headphones to shine to there full potential. On a personal note, being someone who does prefer a slight hint of warmth in there music this suits my needs down to a tee. 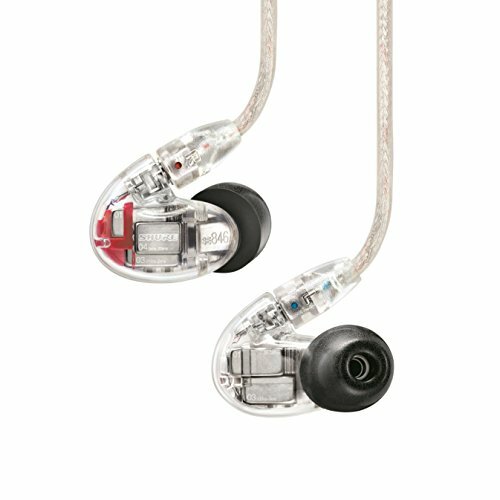 I choose my headphones and IEM based on their sound signature and I really don't wan't to go messing it up by using a source component that takes me away from that tuning. Lows: The low end of the Shanling M2 might just be the best bit about the whole sound spectrum. Its tight, punchy detailed and as fast as you will ever need it to be. It handled everything from Jazz to some extreme Industrial EBM with ease. There is absolutely zero bloat in the low end again it just lets your earphones and headphones do their thing and gets out the way. Low end, in going back and forth between my 02 DAC/Amp was extremely close which was incredibly surprising as most other DAP units I have used in the past seem to have a tendency to throw a little something extra in there. Volume: I found during the Shanling M2 review that the DAP was able to drive all of my test earphones and headphones to suitable volume levels. For the most part I was well below the 50% mark and that meant that there was pleanty of juice left if I felt sadistic enough to permanently damage my hearing by going louder. In one word? Simple. The Shanling M2 is an joy to use, it just works and lets you get on with listening. 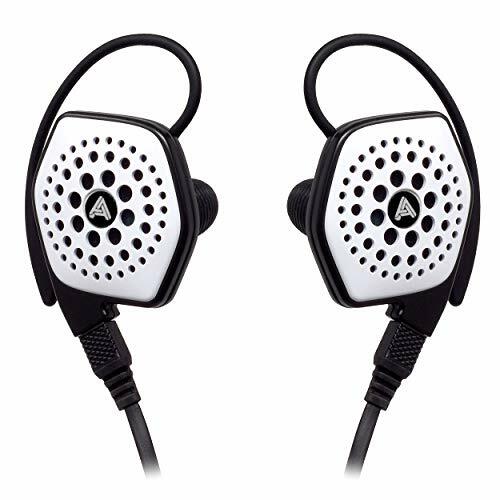 The sound is excellent, it allows your headphones to do there music to do there thing. 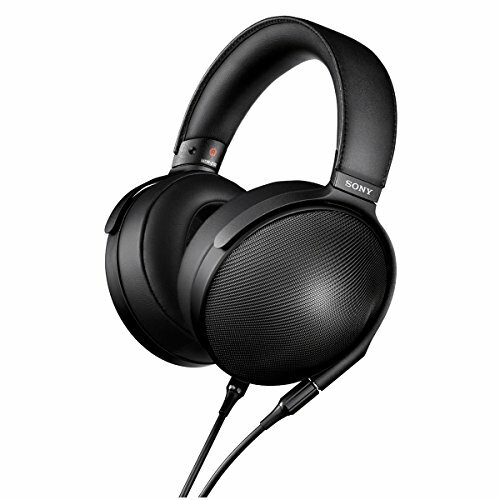 I cant stress enough that when you are using high end headphones / earphones along with high resolution files then your source should be as close to neutral as you can possibly get and for its price the M2 positively excels. 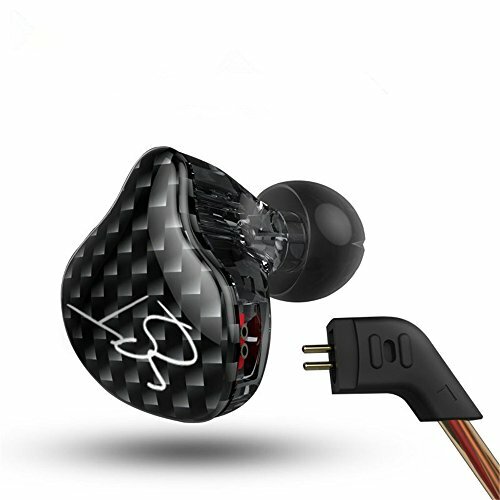 Such as to the point that it can be a challenge far more expensive DAP's from a purely sound quality standpoint. The best thing about the M2 from a personal standpoint is its synergy. 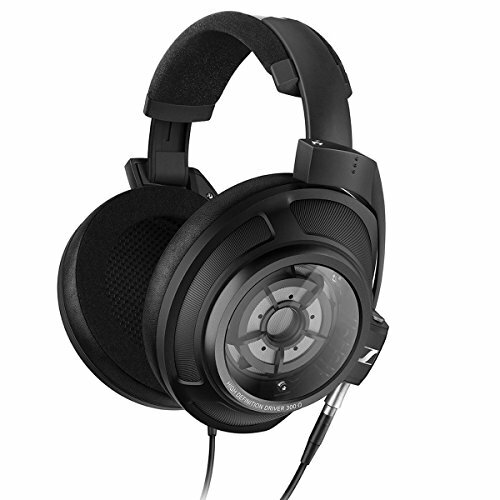 Being someone who owns multiple sets of headphones I now know I can pick up the M2 and have it pair beautifully. The M2 seems to work well with any headset and using it this past month with the Campfire Audio Jupiter and Lyra has really. The latest firmware seems extremely stable causing me no issues for concern. More so the inclusion of a number of features that work exactly as intended (gapless was super smooth on Flac and the EQ functions are excellent). The battery life could be a bit longer as is the case with most dedicated DAP's but 12 hours with a mix of Flac and 320Kbps MP3 is still nothing to be sneezed at. Finally the ability to use the Shanling M2 as an external DAC means that it can be hooked up to my laptop or phone to provide me with an enhanced audio experience from my Tidal or Spotify accounts. It's not often that I find myself impressed by DAP's for the most part I struggle with the issues of the astronomical prices which some companies charge vs the real world performance they provide. In the past I myself, neglected the DAP market preferring to use an external DAC with my phone due to the mostly atrocious software that I found on these devices. While sound is my main priority I still don't think you should have to put up with an overall frustrating experience to get it and thankfully the Shanling Audio M2 has nailed it. Its the first real DAP that I have experienced with great sound, solid firmware, great features and a price tag that actually feels that I users are getting value for their money.